Train with the areas top instructors. There is absolutely no boxing or kickboxing instructor in the local area who can compete with our record and accomplishments. 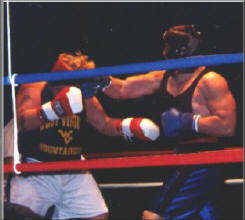 We have produced more amateur and professional boxing, kickboxing, and Muay Thai champions then anyone in West Virginia history. Many people teach “Muay Thai” and kickboxing but not many of these instructors have the certification behind their teaching. This is essential when teaching the art of Muay Thai, which has been proven to be the most effective form of stand-up fighting that there is! Butch Hiles Brazilian Jiu Jitsu & MMA, LLC is backed by official Muay Thai instructors, Master Toddy and Leon Ramsey. 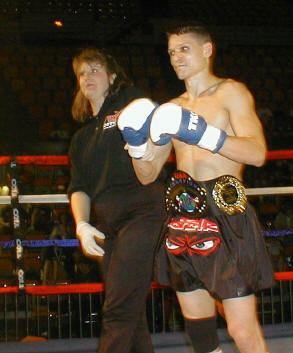 Leon Ramsey is also the only certified Muay Thai instructor in the state. This instruction has enabled Butch Hiles Brazilian Jiu Jitsu & MMA, LLC to become the most successful Muay Thai and kickboxing gym in the state. 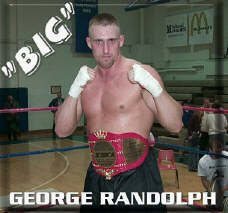 The Glenville gym, Leon Ramsey’s official gym, hosts the only IKF champions in the history of West Virginia. 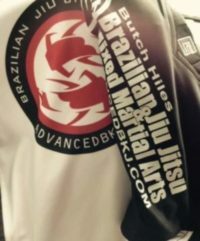 Combined with Butch Hiles Brazilian Jiu Jitsu & MMA, LLC, they have had title holders in the IKF, ISKA, and have fought in Pride, K-1, and many other top level events. Their record in sanctioned Muay Thai and kickboxing matches is unparalleled! We feature many champions to train with and learn from that include Golden Gloves Champions, Muay Thai Champions, IKF Champions, and many others. The opportunities are limitless and a member of our gym has opportunities that cannot be matched anywhere else in the area. We encourage you to try our trainers and programs for free before you decide to sign-up, because we know you will not be disappointed.